Jakarta, 21 January 2019 – In line with its commitment to bring people closer to the things that matter for them, Grab, the leading online-to-offline (O2O) mobile platform in Southeast Asia, invited 22 selected GrabCar and GrabBike driver-partners from various regions in Indonesia to watch a concert of the popular girl group from South Korea, BLACKPINK. 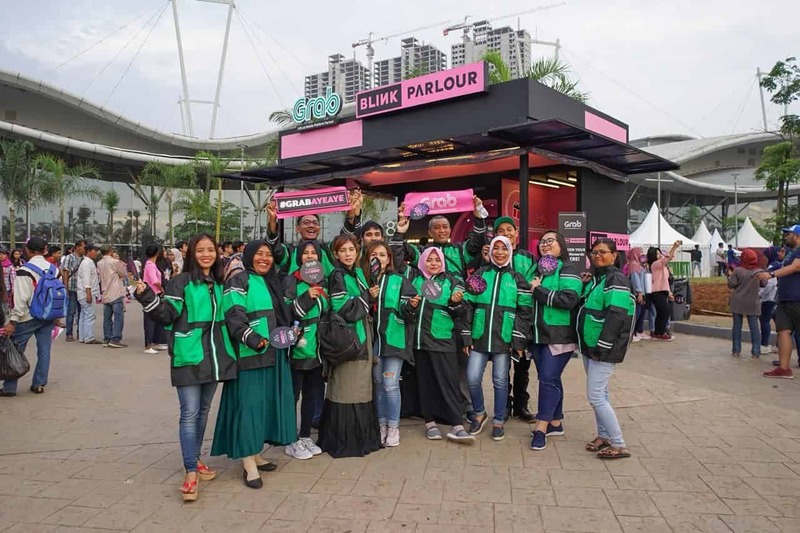 The concert, entitled 2019 World Tour BLACKPINK in Your Area Jakarta, was held for two days from 19-20 January 2019 at ICE BSD Tangerang and brought unforgettable moments for Grab driver-partners. Jennie and friends opened their first solo concert in Jakarta with their song “Ddu-Du Ddu-Du,” which instantly boosted the spirit of BLINK, the name of BLACKPINK fans, including Grab driver-partners who attended. BLINK’s enthusiasm got more intense when the four BLACKPINK members showcased various spectacular stage performances. Grab’s support as an Official Mobile Platform Partner for 2019 World Tour BLACKPINK in Your Area Jakarta is an extension of the Grab brand DNA, as a connector. 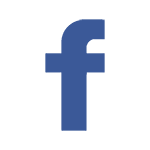 More than just safe, comfortable, and affordable transportation, Grab exists to give a meaning to every ride by helping people connect to the things that matter in their lives such as meeting with their idols or spending time together with their closest ones.